David Love Property has become a renowned IT & Data Networking company based in Edinburgh city and offers a wide range of services. 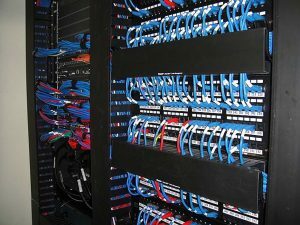 One of the standard services offered by David Love Property is data networking. Not only in Edinburgh, but also in surrounding areas like Dalkeith and Bonnyrigg. 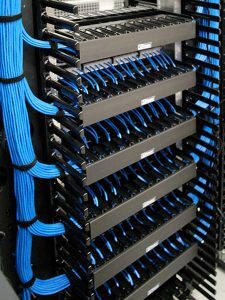 installation of Data Networks / Servers / Hubs in home as well as in commercial workplaces and offices. We offer a free no obligation survey for your networking needs. What Makes David Love Property Different from Others? In simple terms, one of the biggest reasons to hire David Love Property is that no other company can offer such great efficiency in offering Data Network Installation services either in Edinburgh, Dalkeith and Midlothian. 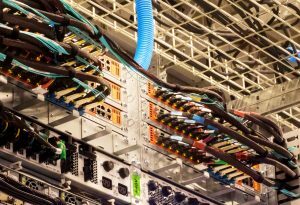 The prices we charge for offering a complete range of IT network services are reasonable in comparison to other contractors. Call 07413134394 for an engineer to respond to your data network query.